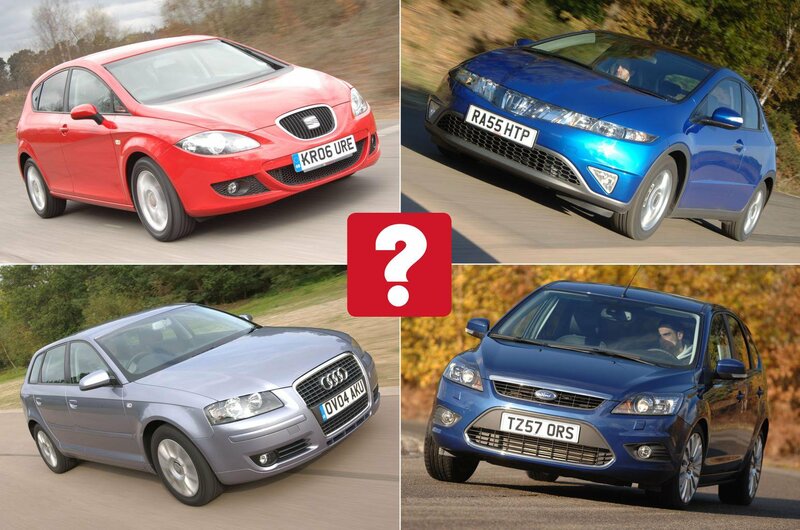 Top 10 used family cars for less than £5000 | What Car? Its ubiquity might put you off, but the Ford Focus has so much to offer for this price that you’d be mad not to consider it. First and foremost, it feels great to drive, with sharp steering and an agile chassis that runs rings around most other cars here. It’s also comfortable, quiet and well made. True, the interior’s a little dull to look at and the boot's a bit small, but there’s enough space for everyone and a good range of engines. What's more, at this price, you can pick up a high-spec example of the second-generation model. The Seat Leon’s swoopy styling makes it a desirable alternative to the Volkswagen Golf, with which it shares its underpinnings. 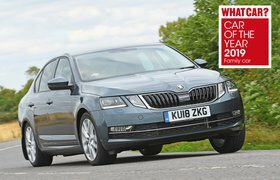 It’s also one of the more exciting family cars to drive, with tidy, precise handling and a stable body, although the price you pay for that is a firm ride. 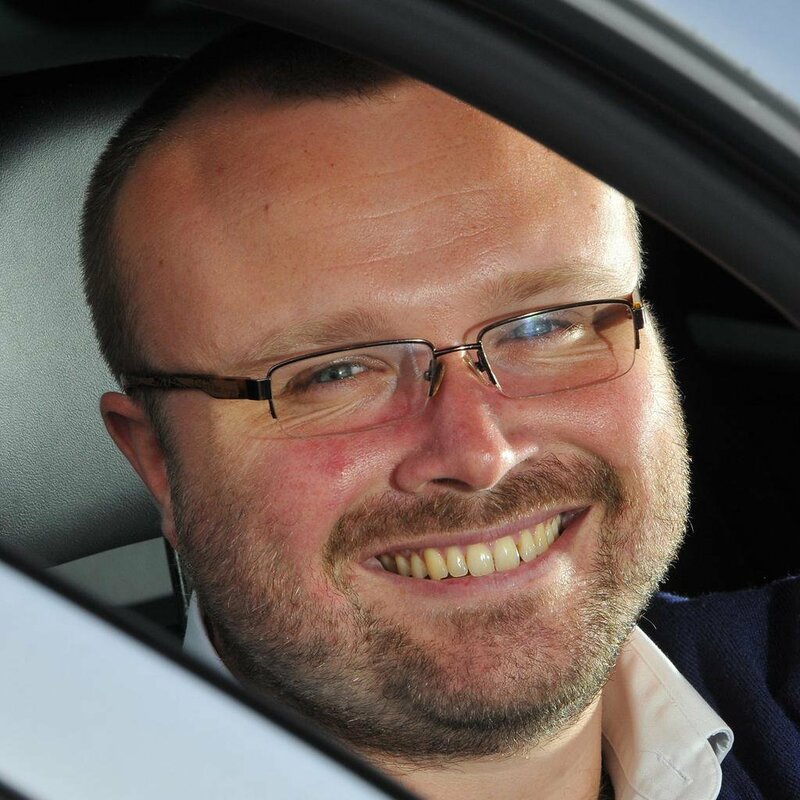 The Leon also feels a little cramped in the back, and its dashboard plastics could be a little higher-quality, but as a family car with flair it ticks a lot of boxes. Go for one of the later turbo petrol models for a smooth, efficient and fun-to-drive family car. It’s an obvious choice – but there’s a reason for the Volkswagen Golf finishing so high. Granted, it's a little pricier than most, but you get what you pay for in Its blend of enjoyable handling, comfort, space and quality – all of which make the Golf one of the best family cars out there. What’s more, you also get an upmarket feel, a decent amount of equipment and handsome looks into the bargain. And, at this price, you can start to take advantage of VW's excellent range of turbo petrol engines, which make driving a pleasure.